David helped our family purchase our first home, and we were glad we had him on our side. David helped our family purchase our first home, and we were glad we had him on our side. When the short sale lender was difficult to work with, Dave had a contact directly at the Dep of Housing and Urban Development which made the process go much faster. He wasn't the listing agent for the home we were purchasing, but he sure helped push things along. He got us a great deal too. After only one year, we probably have at least 25% equity in our home! Lauren is an amazing agent and a true genuine person who has the best interest of her clients in mind. 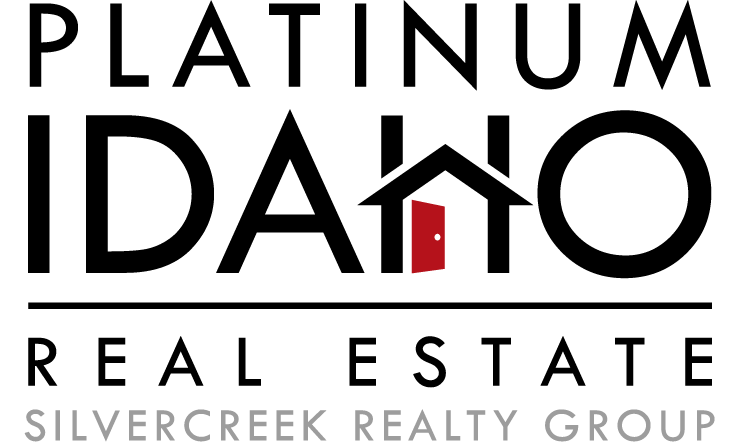 Lauren is an amazing agent and a true genuine person who has the best interest of her clients in mind. She is extremely knowledgeable and well versed. Listens to clients needs and wants to make sure her guidance in the house hunt is what suits them best. Her caring personality shines through and the end result is very happy customers. I would highly recommend her to all friends and family. Doug was patient, kind and upbeat during the entire process. Doug was very helpful in the home buying process. The process became rather long and drawn out as I learned the market and tweaked my preferences. Doug was patient, kind and upbeat during the entire process. I would recommend him as a realtor without question.